Life in the world today is fast-paced, stressful, and increasingly complex. This takes its toll on one’s health, well-being, and overall sense of satisfaction with life. In this 4-hour workshop you will discover your own personal path to inner peace and authentic joy utilizing time-honored practices and teachings presented in a simple, practical, and immediately applicable way. This workshop is perfect for beginners or as a refresher for experienced meditators. Some partial scholarships are available upon request. Please email DrepungGomangCompassion@gmail.com. 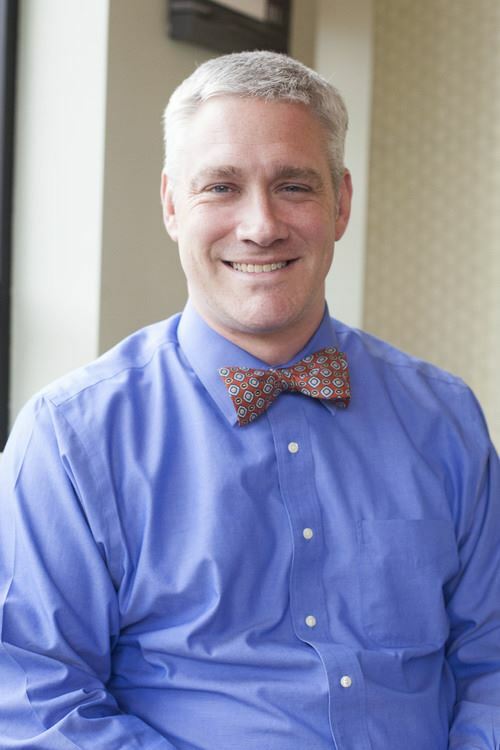 Peter Buecker, MD is a native of Louisville where he has been in medical practice since 2005. For two years he owned and operated Wellness 360, a center dedicated to cultivating wellness of body, mind, and spirit using holistic health practices such as yoga, massage, meditation and health coaching. Currently, he teaches mindfulness, meditation, and stress relief in the Louisville community as a path to health, well-being, inner peace, and authentic happiness. Dr. Pete is completing a PhD in Mind-Body Medicine at Saybrook University, and hopes to help transform the conventional health system to one that embraces humanism and compassion in combination with modern knowledge and technology as the model of true whole-person healing. He is the author of No Magic Pill: Be Happier and Healthier Now, Just As You Are. Visit his Dr. Pete's website.